Closet full of UFO's? Come sew with friends. New projects, old projects, projects that are frustrating you? 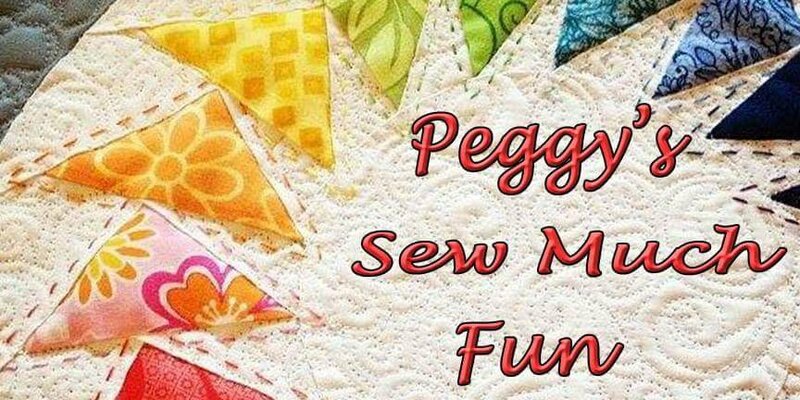 Bring them and get some help or just come and hang out with people who like to quilt too!